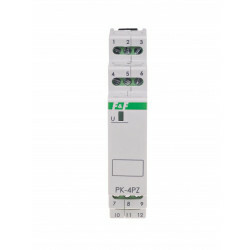 Contact configuration 1xNO/NC. 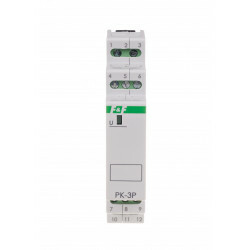 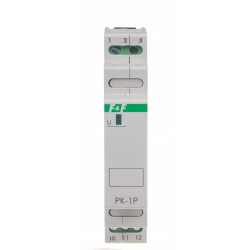 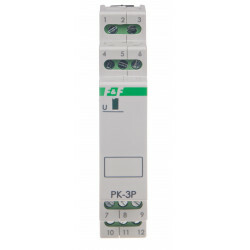 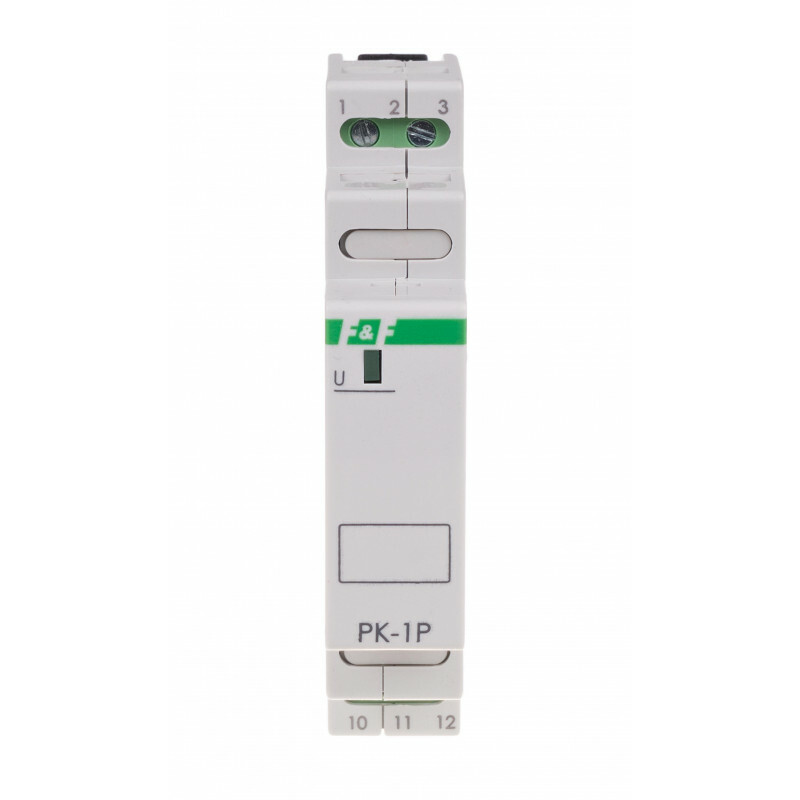 Load current 16 A. 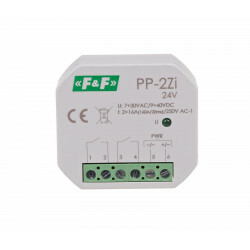 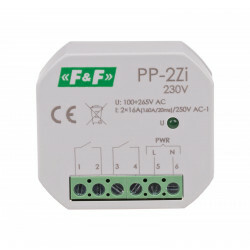 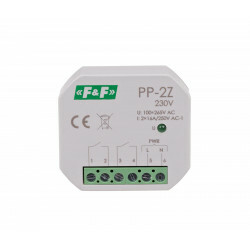 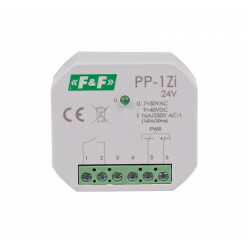 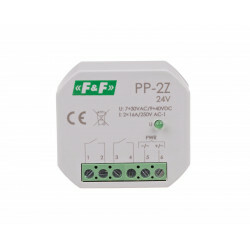 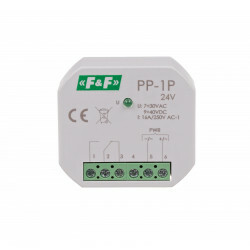 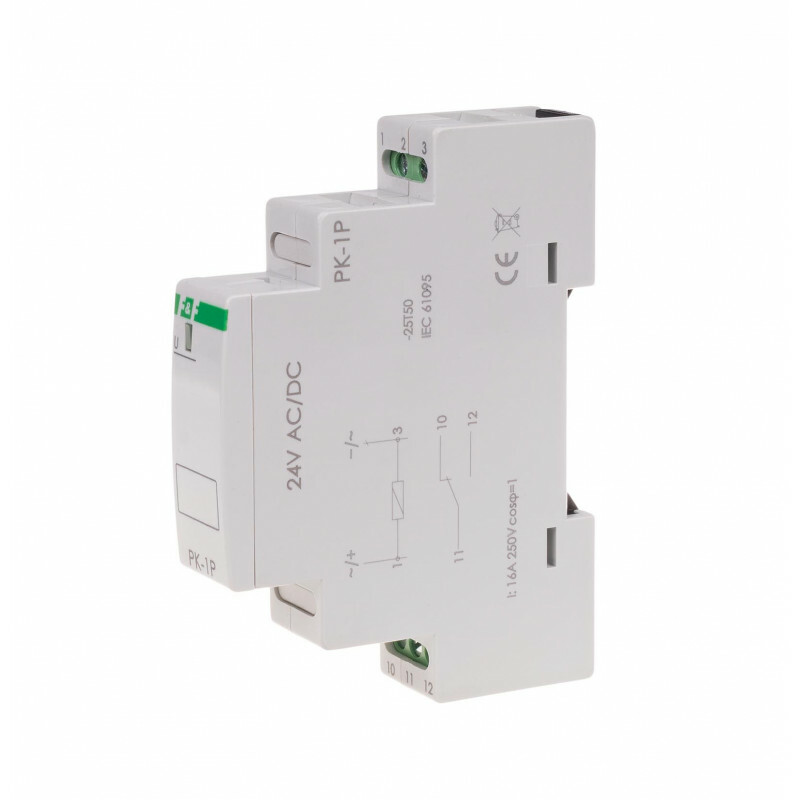 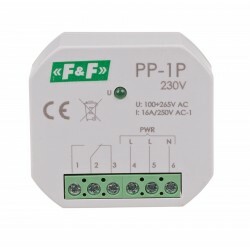 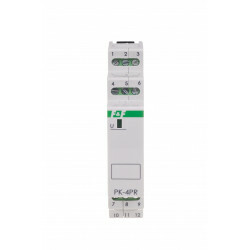 Supply voltage 24 V AC.